posted: January 19, 2015 by: Dr. Joanne Carlson Tags: "Clinic Specials" "News"
Dental Health Discounts- January through March! February is the AVMA's National Dental Health Month. To address the significance of dental health in pets, Loving Care is offering discounts on dental procedures and oral health products January through March! 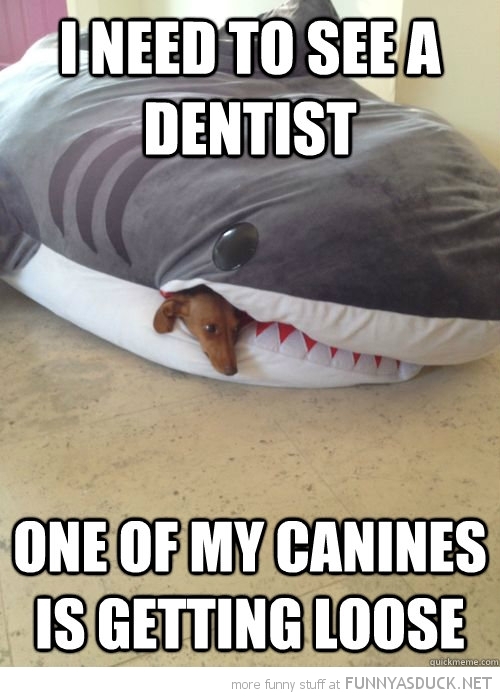 Preventive dental care is essential to your pet's health. According to Dr. Clark K. Fobian, president of the AVMA, "One of the most common problems veterinarians see in pets is dental disease, and, unfortunately, these issues can get serious if untreated. I remind pet owners that an untreated dental infection can spread to the heart, kidneys, and other organs, and suddenly become life threatening. Practicing good dental hygiene at home, in addition to regular dental cleanings by your veterinarian, is the most efficient and cost-effective way to keep your pets healthy, comfortable and pain-free." Call the hospital at 847-963-8887 to schedule a dental cleaning from January through March and receive $25 off the procedure. Also, look out for discounts on CET and Breathalyser oral health products!